Why Install Lauzon Pure Genius® Air Purifying Smart Flooring? Speedwell Design Center offers a diverse selection of hardwood flooring at our Morristown, New Jersey, showroom, including the innovative Pure Genius® Air Purifying Smart Flooring by Lauzon. Pure Genius® floors combine the beauty and warmth you expect from hardwood flooring with Lauzon’s exclusive advanced technology that helps purify the air in your home up to 85 percent. It’s the only air-purifying hardwood floor of its kind worldwide and offers many benefits. 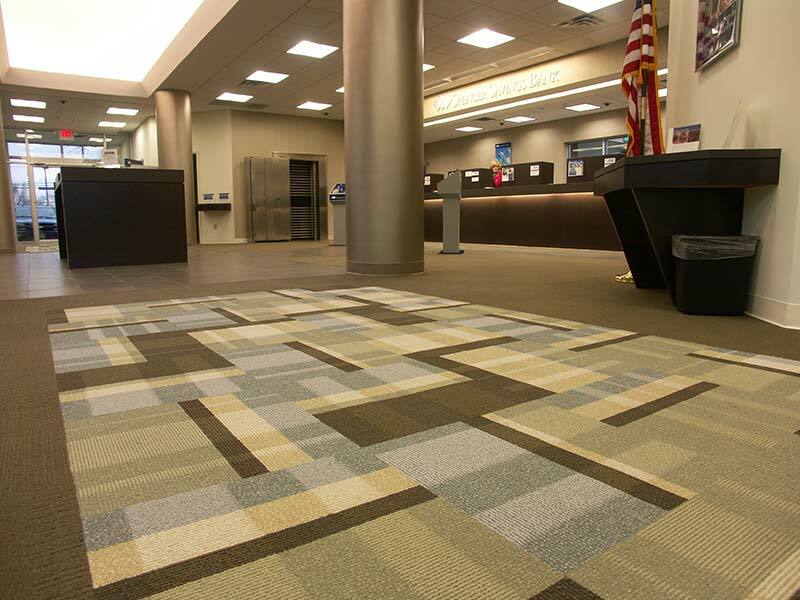 Pure Genius® is the result of years of research, and Lauzon is exclusively licensed to use the technology developed from this research in its air-purifying flooring. The nanoparticles developed for use in Pure Genius® flooring work as a photocatalyst, which means they’re triggered by light. Unlike most other photocatalytic technology, Pure Genius® reacts not only to natural light but also any visible artificial light. Air movement furthers spreads the nanoparticles, which work to break down harmful contaminants in the air and safely transform them into water and carbon dioxide. The process is similar to what a tree does in nature and helps eliminate all types of volatile organic compounds, especially formaldehyde, the most common toxin found in most homes. 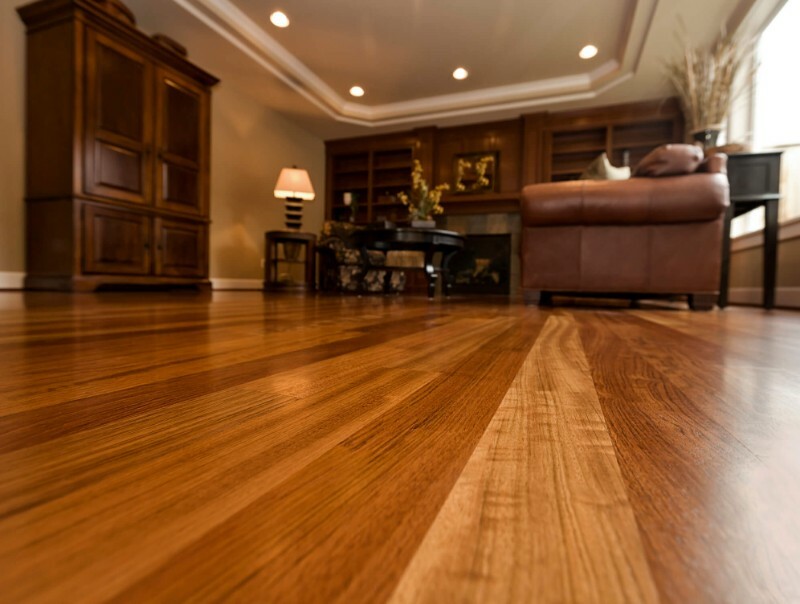 We have over 80 years of home renovation experience, so you can count on our experienced flooring professionals for all your hardwood flooring needs. Visit our flooring showroom at 108 Ridgedale Avenue to view our entire selection of Lauzon Pure Genius® smart floors or contact us at 973-538-9090973-538-9090 to discuss the many benefits of air-purifying floors with one of our flooring experts today.